For those who want quick, easy access to their antiques, books and other items, there might be no better choice than the Step Low Bookcase from Tema Home. This first-rate bookcase provides ample storage space and can be placed against any wall in your home. Furthermore, the bookcase features deluxe panels that are constructed from exceptional materials and will maintain their quality for years. 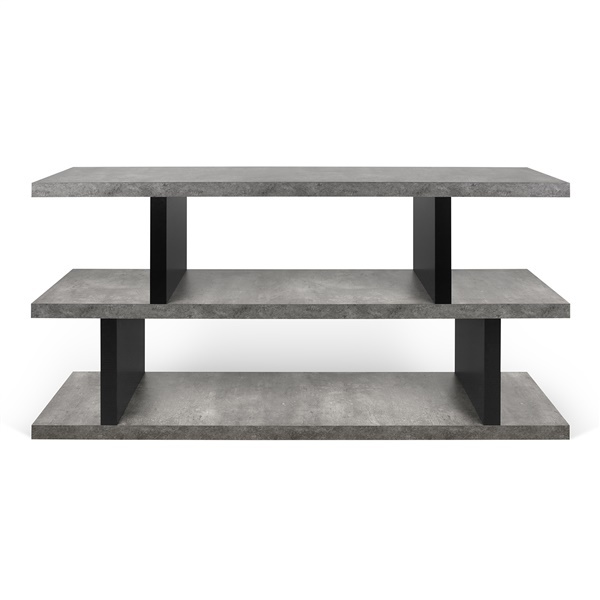 Increase your storage space with a world-class bookcase -- the Step Low Bookcase.